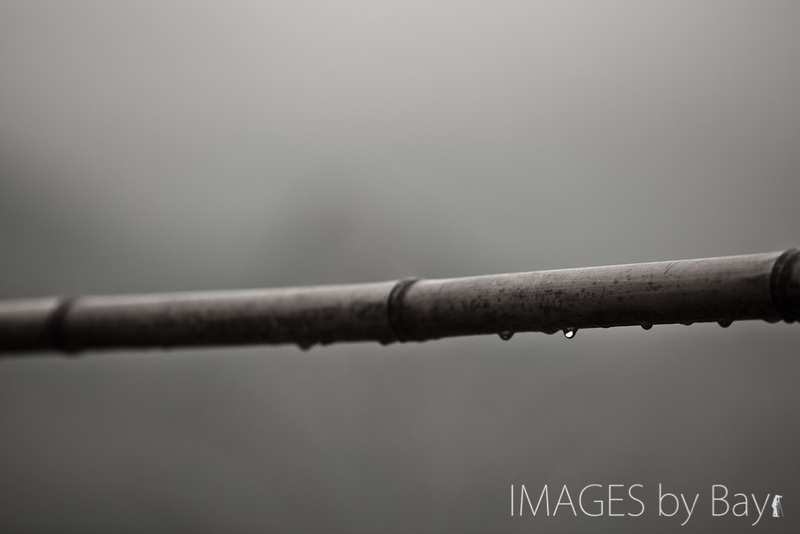 On the way back on the trail we had a lot of rain and one of the only images I got was this image of a bamboo stick in the mist and rain. There is not much to it – it’s just a simple stick across a small burn supplying the terraces with water for the rice. We got back safe to our nice hostel – dried our boots and get some nice Chines cuisine.